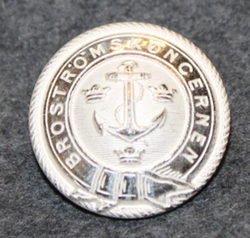 Home / Buttons, civilian and official. 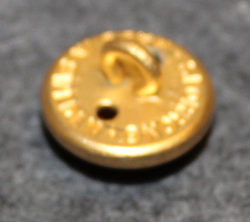 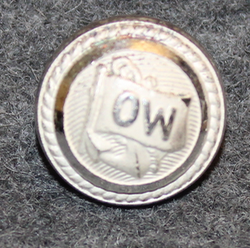 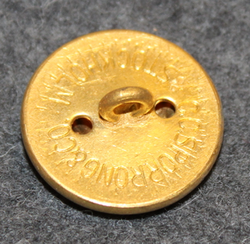 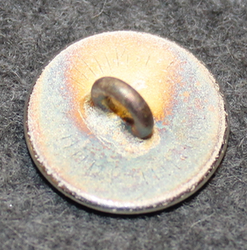 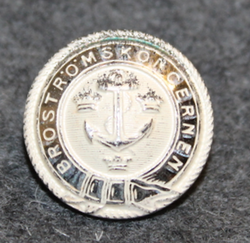 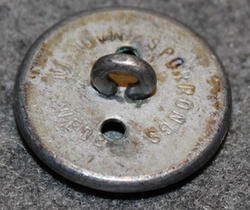 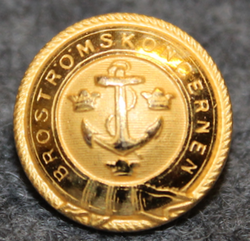 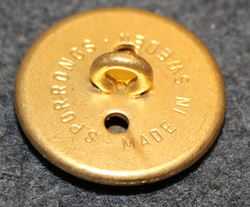 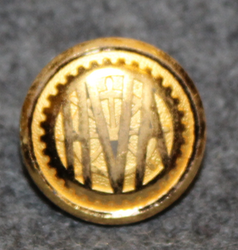 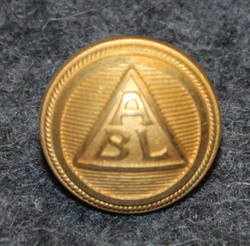 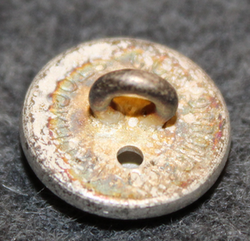 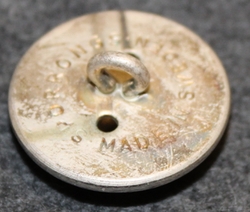 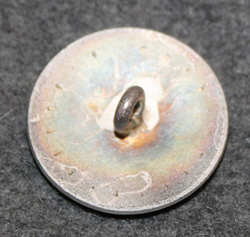 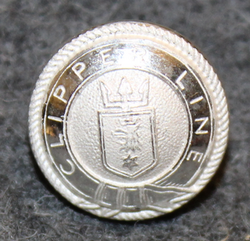 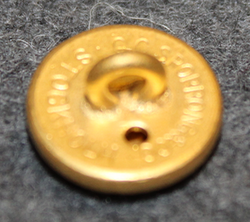 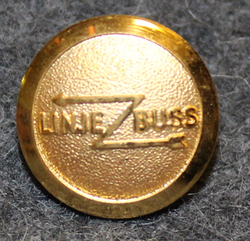 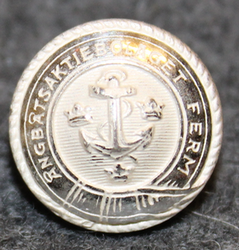 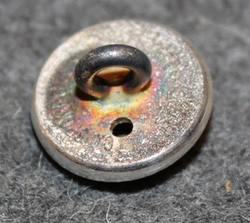 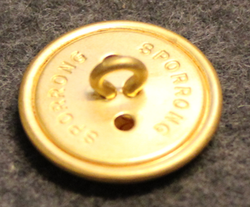 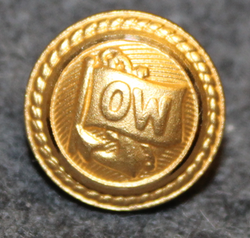 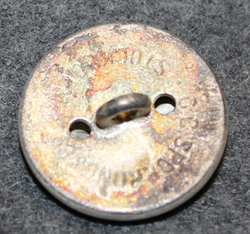 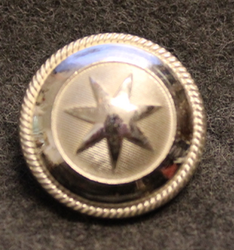 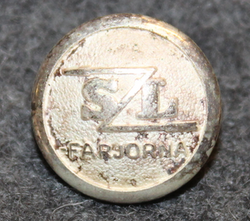 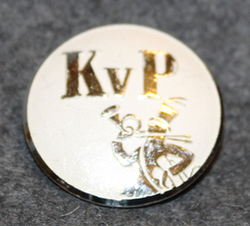 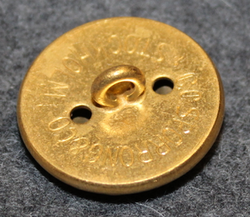 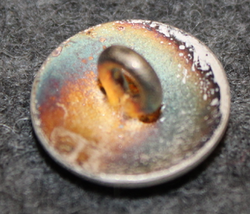 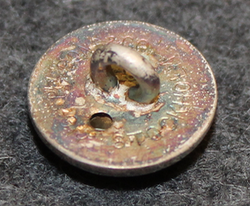 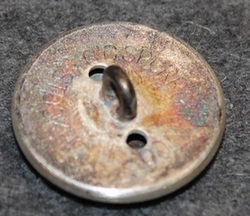 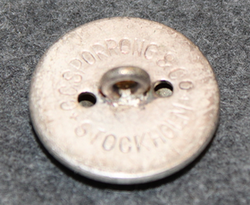 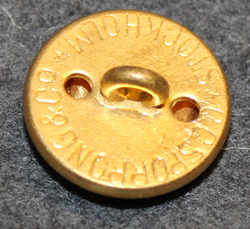 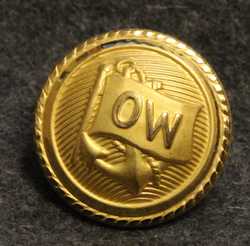 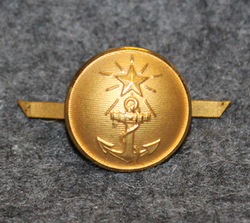 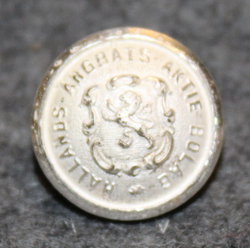 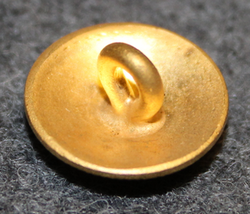 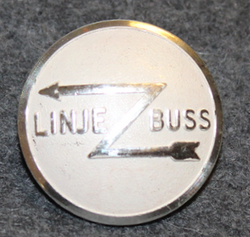 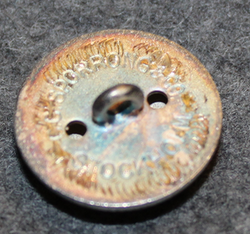 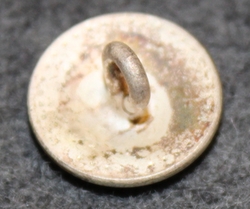 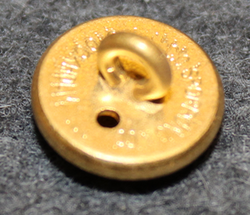 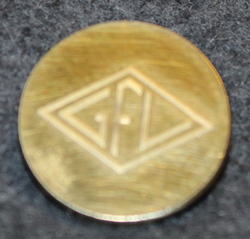 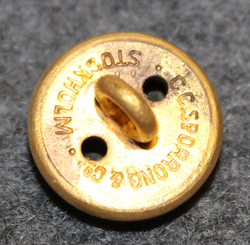 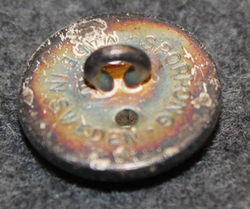 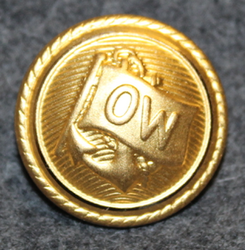 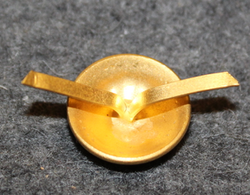 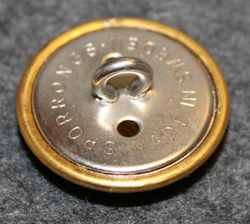 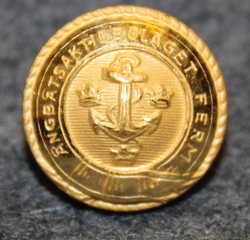 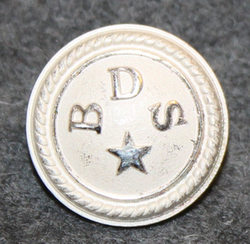 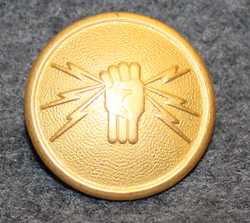 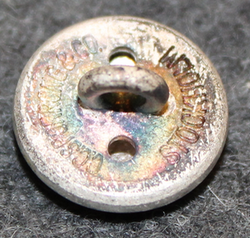 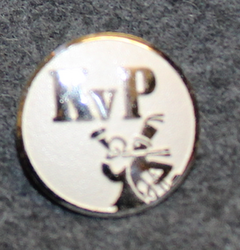 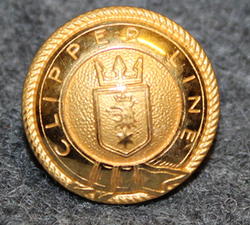 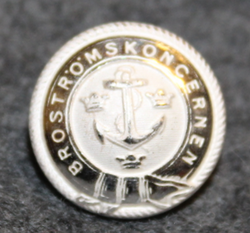 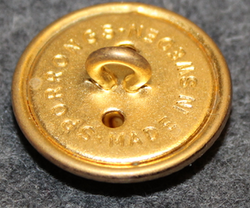 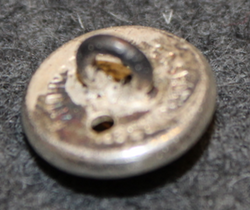 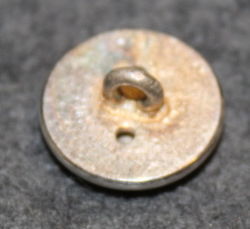 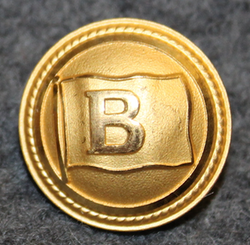 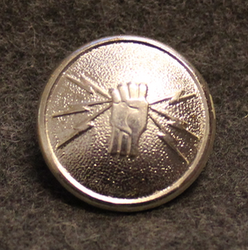 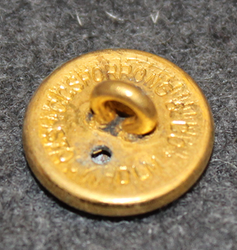 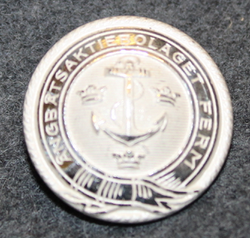 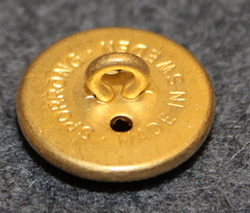 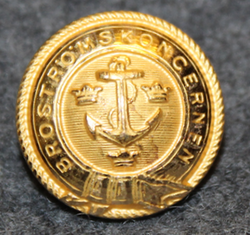 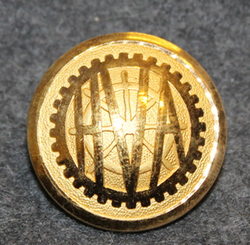 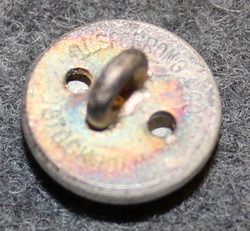 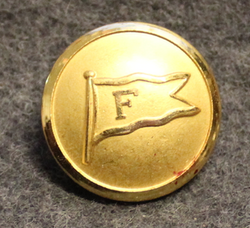 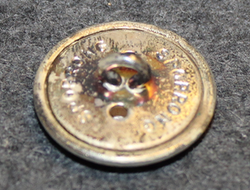 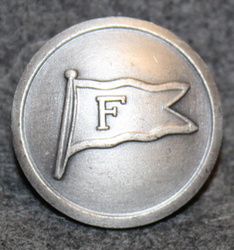 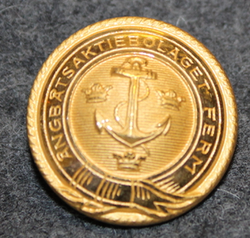 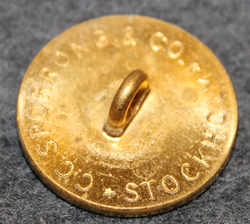 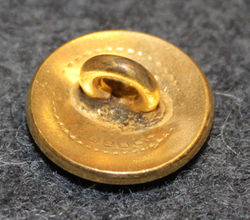 / Corporate buttons / Shipping company and merchant navy buttons. 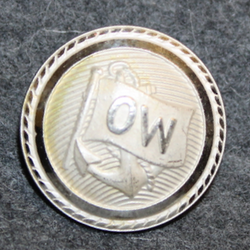 Buttons from various shipping lines, ferry opearators and merchant navy. 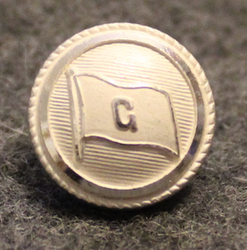 Grimland Rederi, shipping company, 14mm.